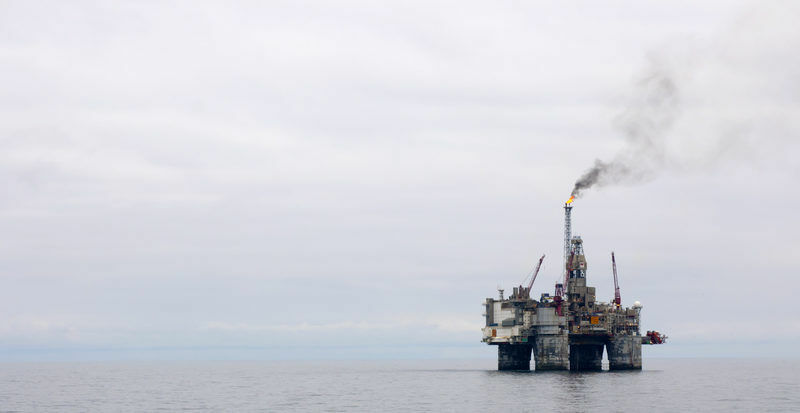 Thousands of tonnes of methane could be leaking into the North Sea every year from disused offshore oil and gas wells, according to a landmark new study that looked at three abandoned wells. Methane is a much more powerful greenhouse gas than carbon dioxide and has the potential to warm the planet by 86 times as much as CO2, according to the Intergovernmental Panel on Climate Change. The study published in the Environmental Science and Technology journal revealed that one-third of the North Sea region’s disused wells could be releasing between 3,000 and 17,000 tonnes of methane into the water annually. More importantly, the findings showed that 42% of emissions from three abandoned wells managed to escape the water and make it into the atmosphere, and the study’s authors warned that the gas leakage posed “a significant contribution to the North Sea methane budget”. But despite the magnitude of the problem, the emissions are not currently monitored by any regulatory framework or included in any greenhouse gas inventory. 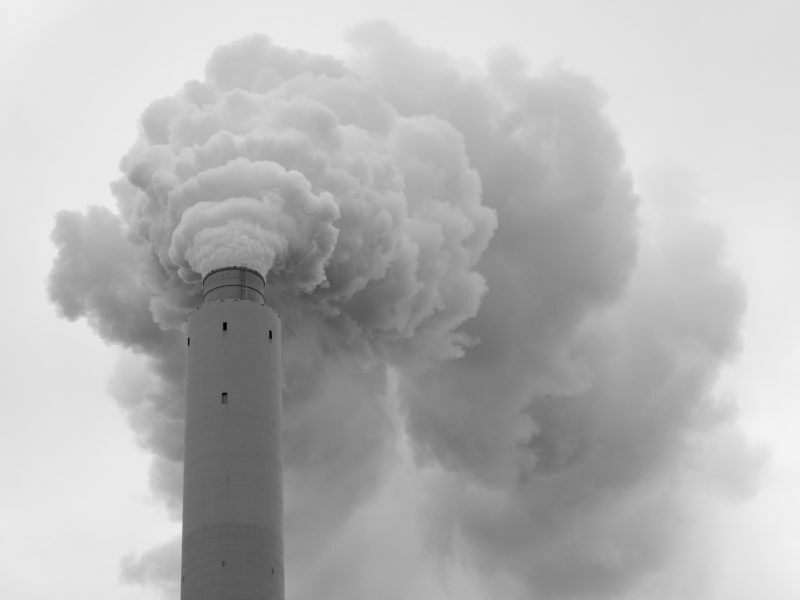 New EU rules formally agreed on Monday (31 July) mean power plants will have to cut pollutants, with the cost of compliance estimated to be over €15bn. Environmental groups predict that the logical next step is widespread closures of the most polluting coal-powered plants. Matthias Haeckel, a marine biochemical researcher and one of the team that worked on the study, acknowledged that the gas that remains in the sea water has no significant effect. Its impact is limited to being used for nutrients by microbes and causing mild local acidisation. Cracks in the sides of boreholes provide escape routes for gas even after the wells are abandoned. This has led experts to call for emissions to be monitored from day one of extraction right up until the wells are sealed. Petroleum geologist Professor Richard Davies told DeSmogUK that offshore wells are not the only problem. Their onshore counterparts do not have a covering blanket of water to stifle emissions, meaning that 100% of any methane that escapes will make it into the atmosphere. 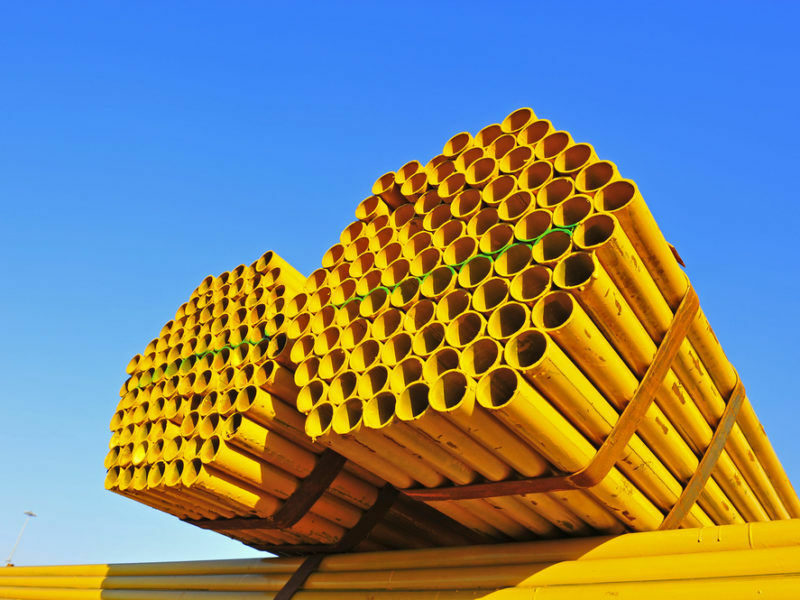 The UK government in particular has begun planning for a decarbonised future. The Oil and Gas Authority has recently produced a study that predicted the British taxpayer will be hit with a €65bn bill to decommission its North Sea facilities. In order to better tackle the so-called fugitive emissions, Matthias Haeckel insisted that more and better data is needed. His team was limited to monitoring just three abandoned wells but they intend to return to the region later this month in order to collect more information from other sites. Electricity produced from natural gas has matched power generated from coal in OECD countries. But Europe’s gas self-sufficiency dropped below 50% for the very first time as well.